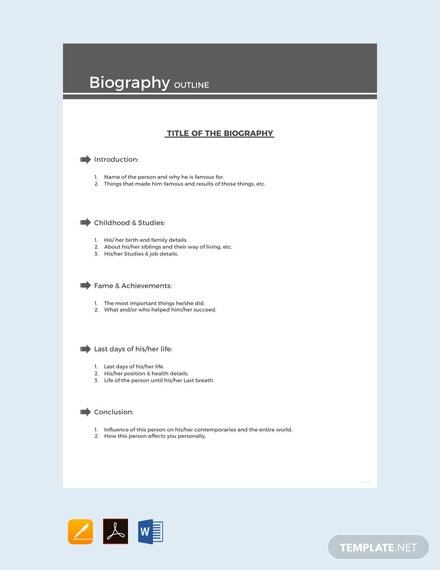 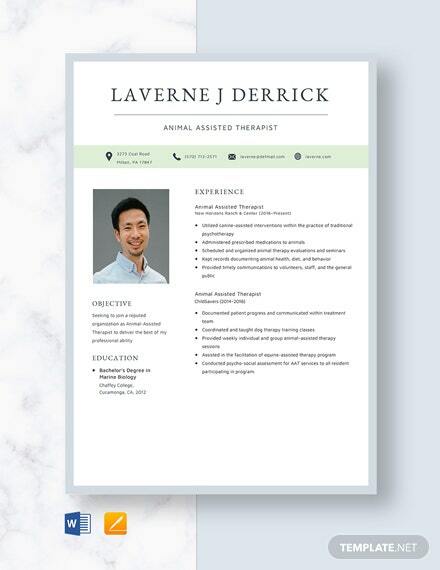 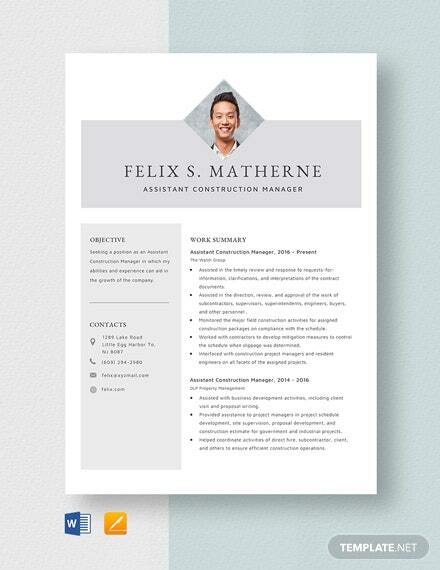 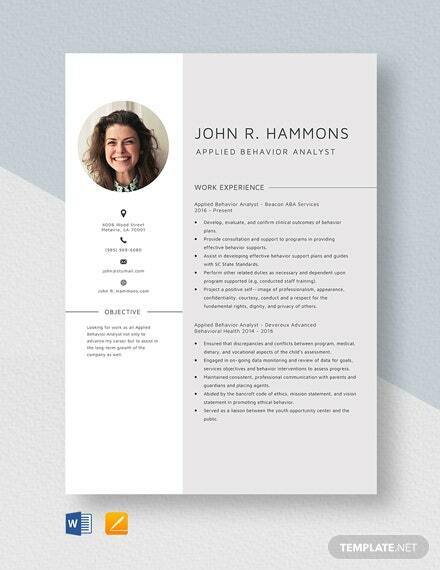 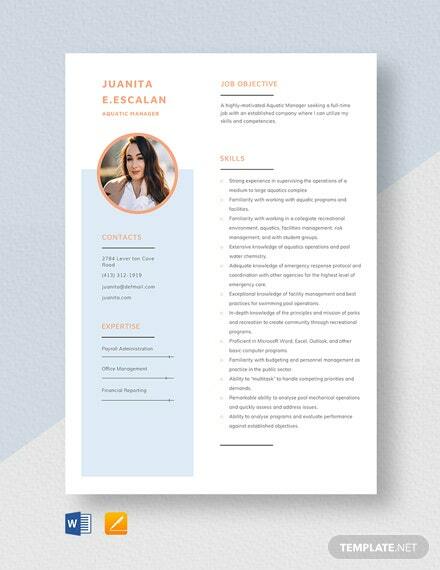 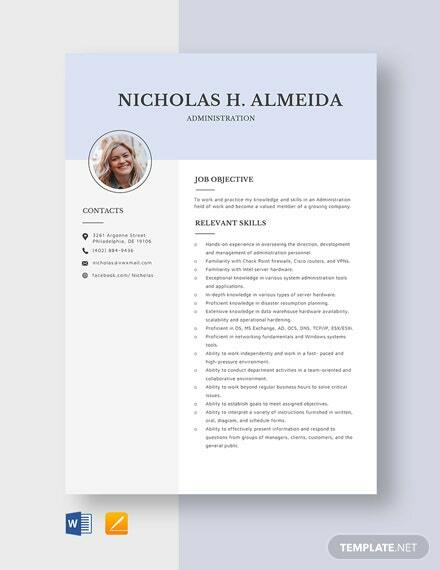 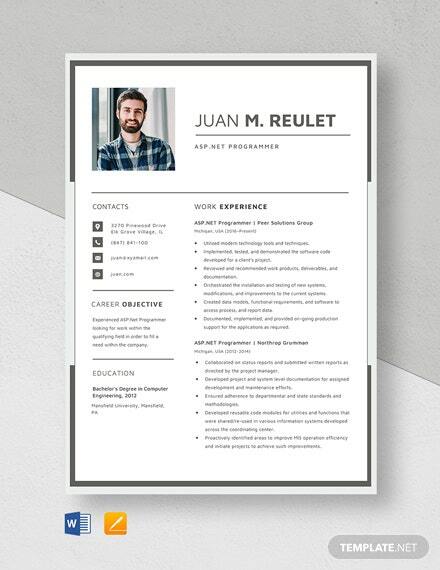 Download this sample template that can be used to help create a personalized biography outline document. 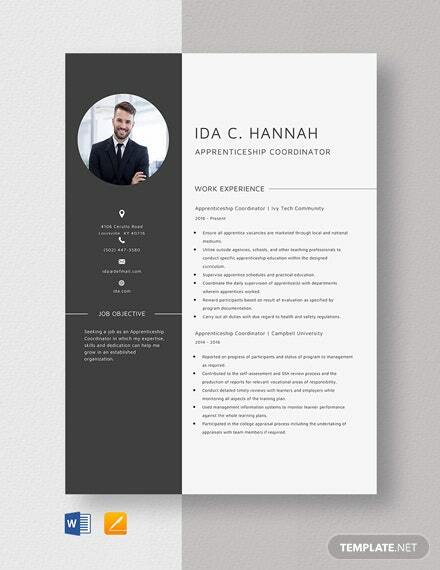 This makes use of professionally formatted layout and graphic files. 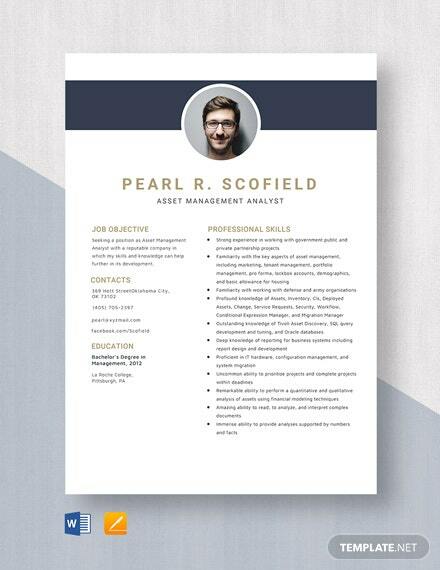 It +More is also print and digital ready.